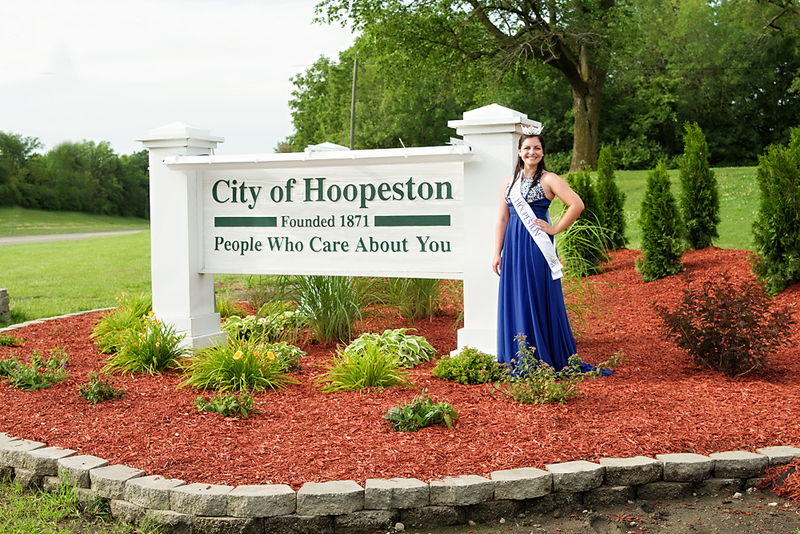 Welcome to the official web site for the City of Hoopeston, where you will find the most up to date information on the city, its people, government, and services. Whether you are a visitor or a local resident, thank you for taking the time to visit our web site and learn a little more about the place we call home. If you haven’t had the chance to visit Hoopeston we invite you to come on in, spend the day and enjoy some true midwestern hospitality!